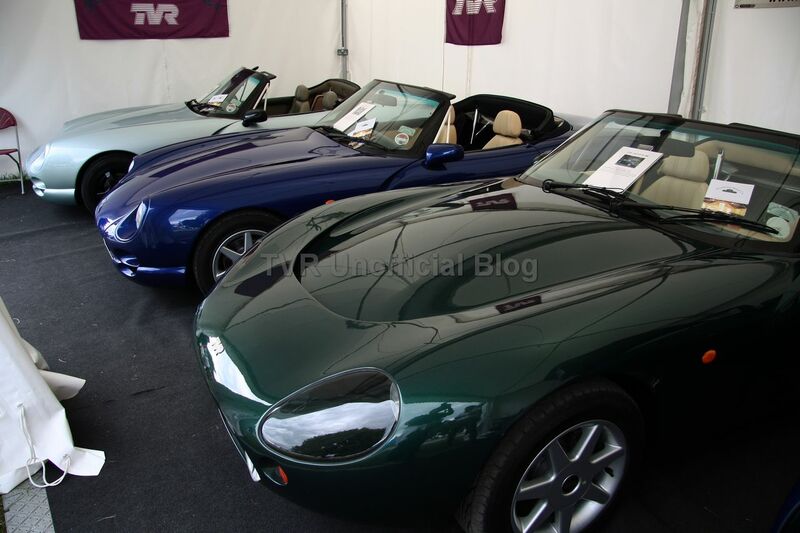 Goodwood atmoshpere is really special. 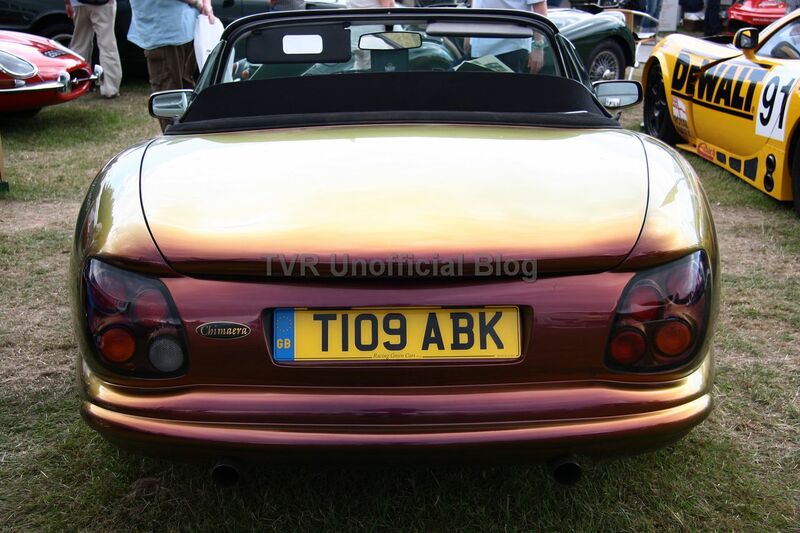 That’s simply the proof of typical English style. 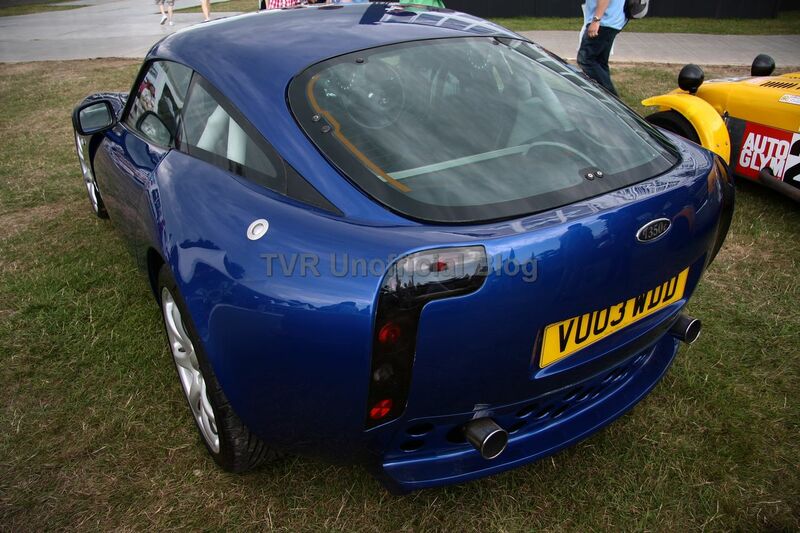 Nearly 150,000 persons along the Goodwood House’s lawns and neither one butts on th ground. 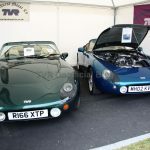 No rackets, no rubbish, no mess but totally a great atmosphere: who was there to see the show, who was there to enjoy a sunny weekend with the family and a tasty picnic. 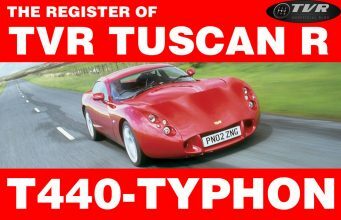 We italians have the Vernasca Silver Flag but we won’t ever be able to create such a wonderful event. 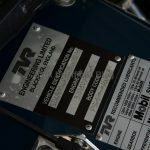 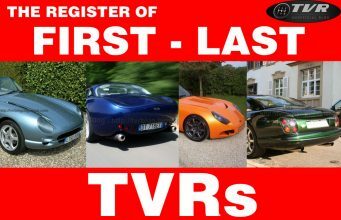 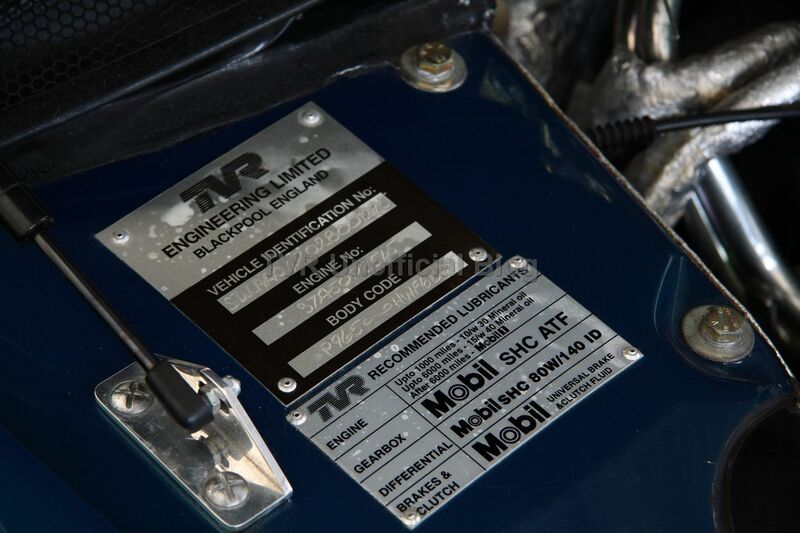 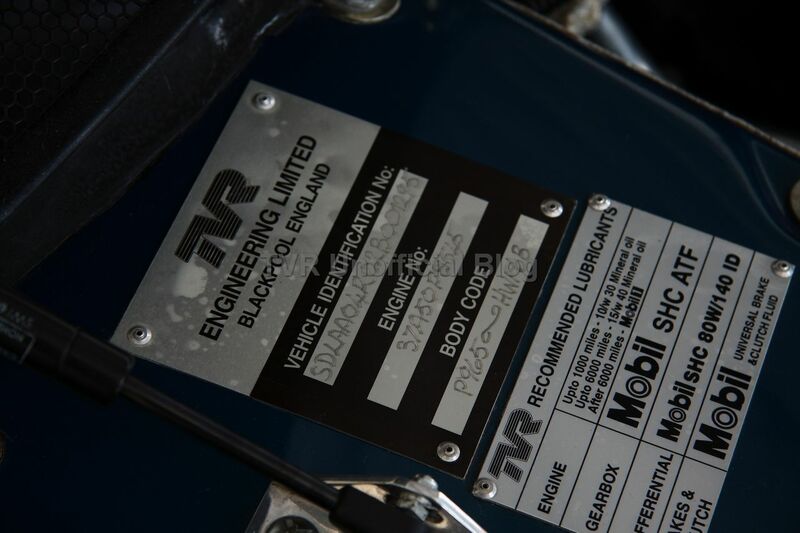 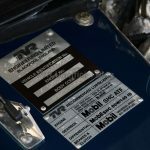 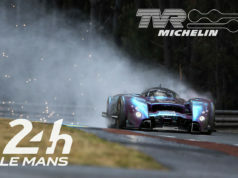 Anyway: TVRs were there to find new owners. 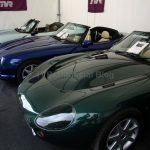 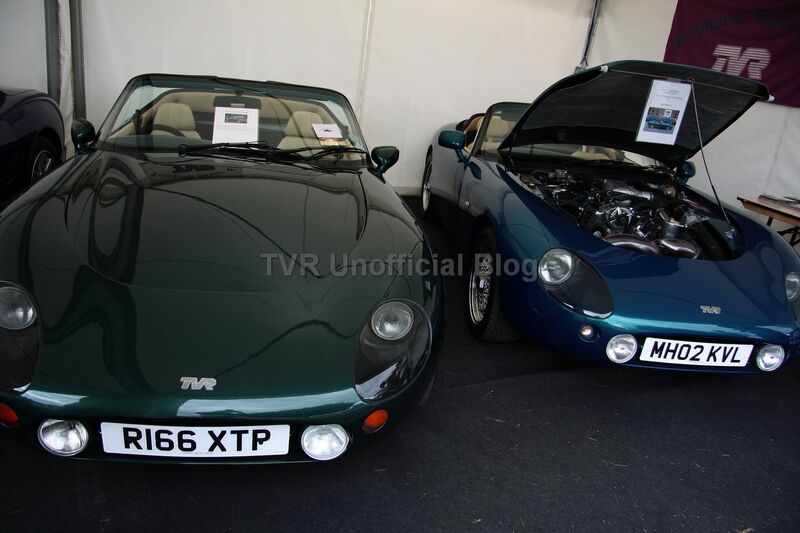 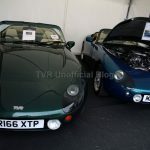 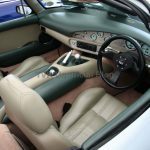 Racing Green TVR and Fenhurst Motor Company were at the show with their cars. 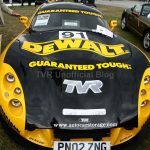 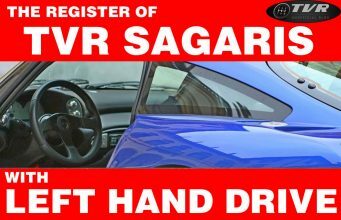 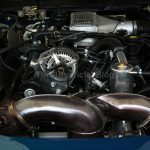 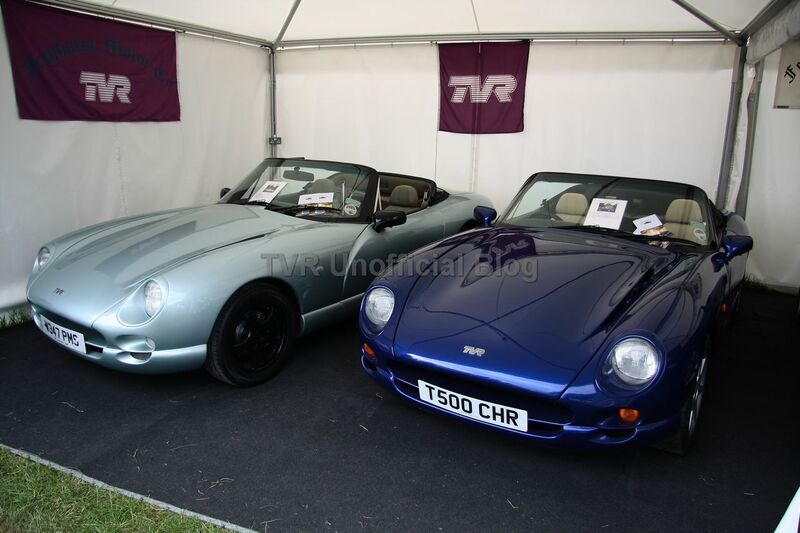 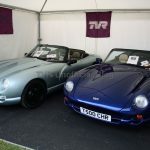 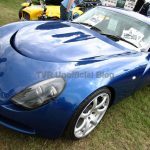 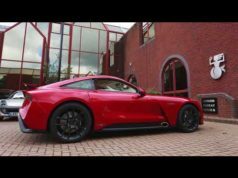 A TVR T350C, a TVR Cerbera and a great TVR T440R, the DE Walt car, were the proposals coming from the biggest TVR dealer and garage of UK (so of the world). 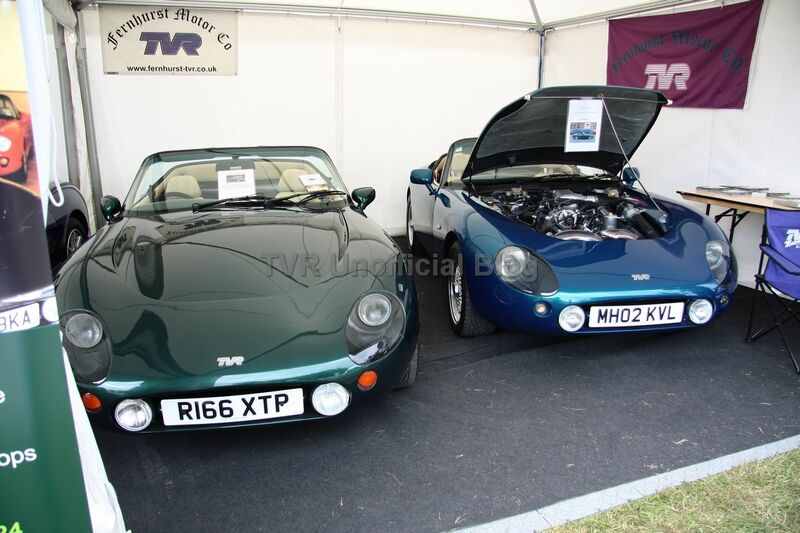 Two TVR Chimaera and two TVR Griffith were for sale at Fenhurst. 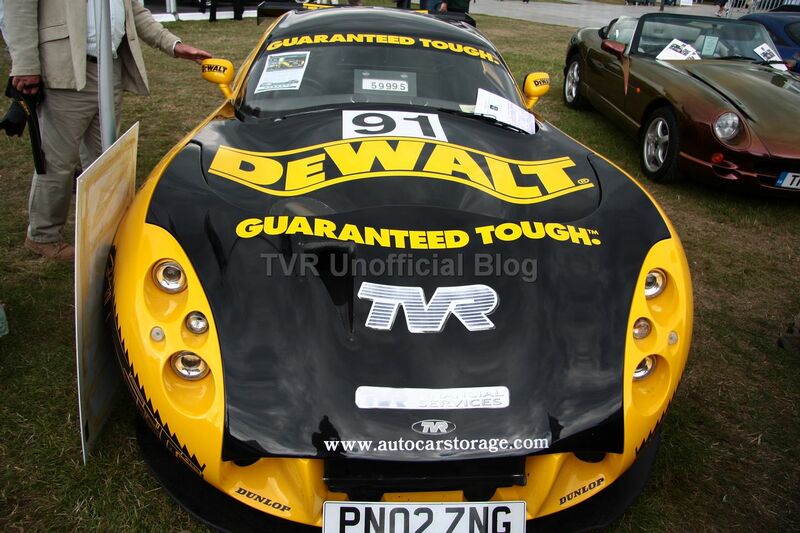 The best car of the Sussex’s TVR dealer was, of course, a not-for-sale car. 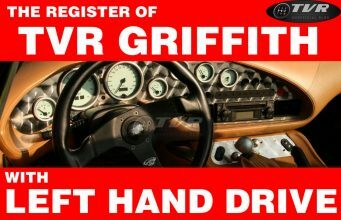 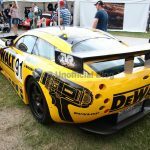 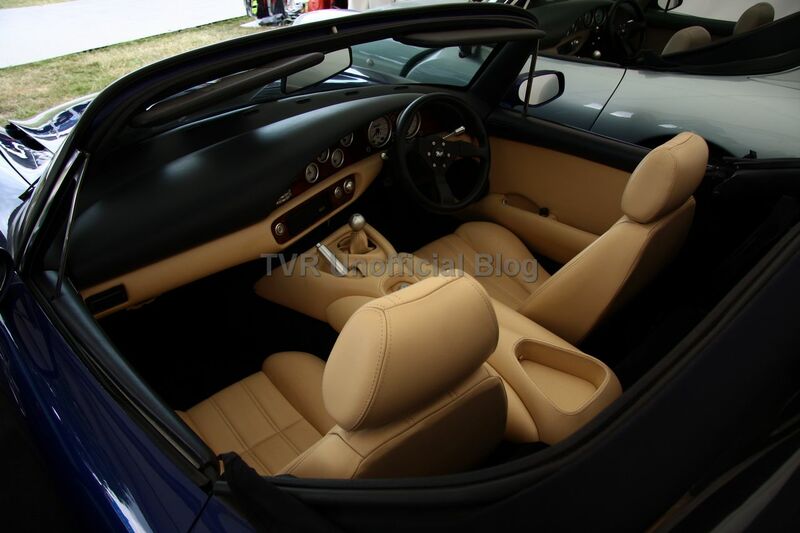 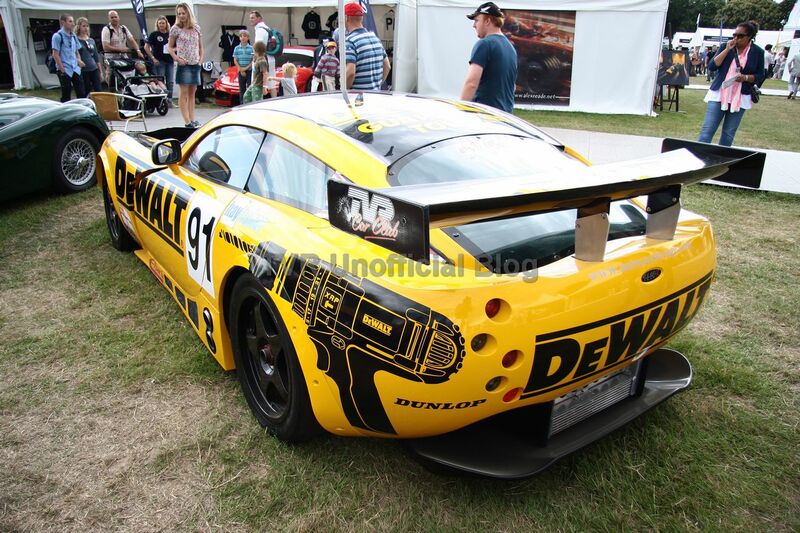 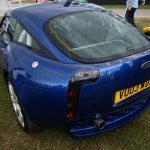 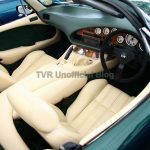 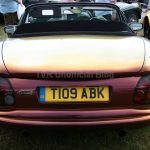 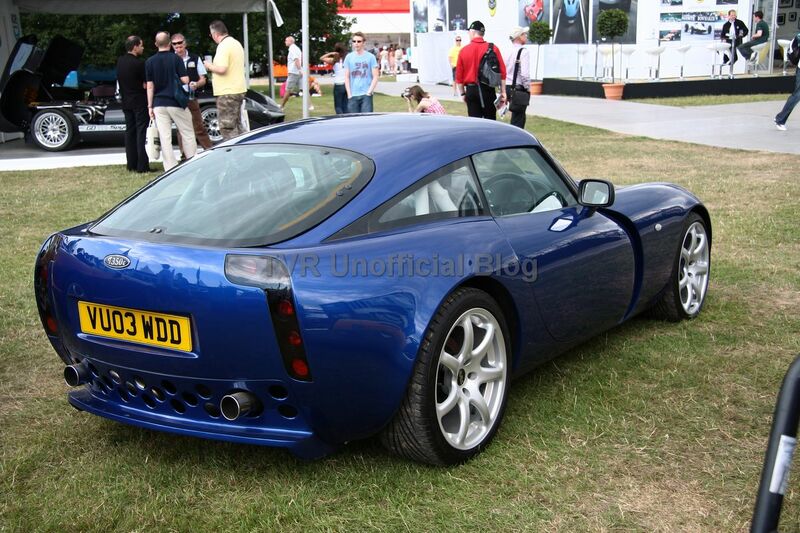 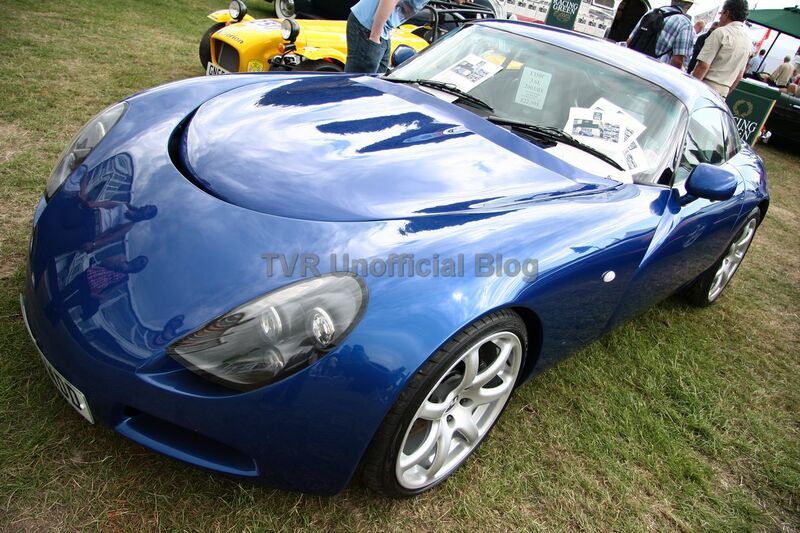 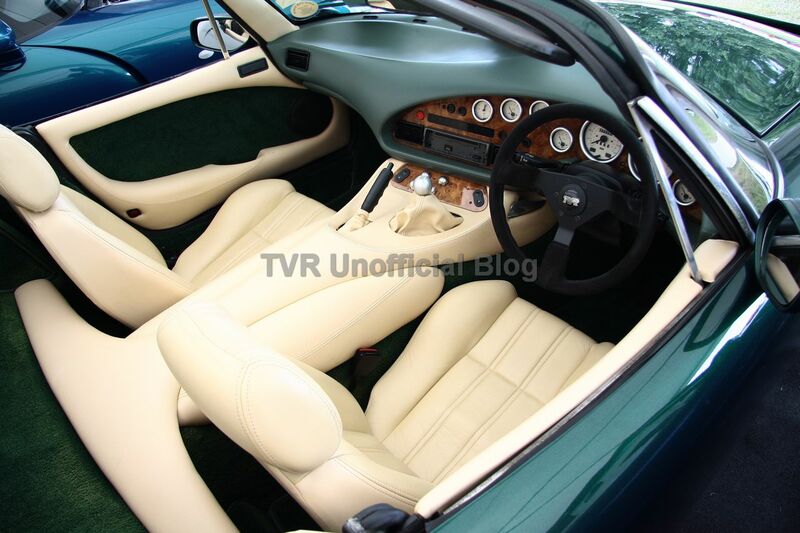 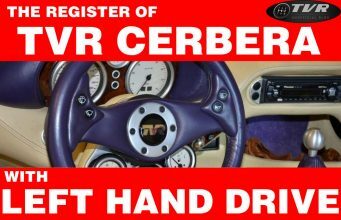 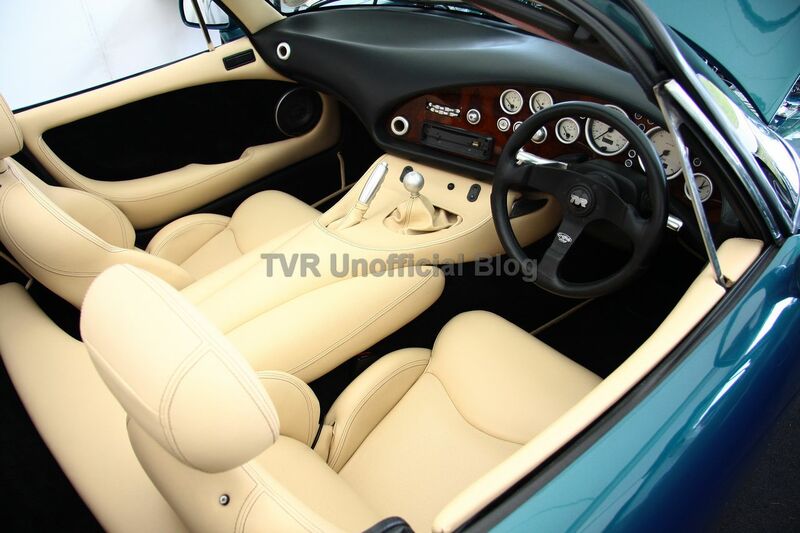 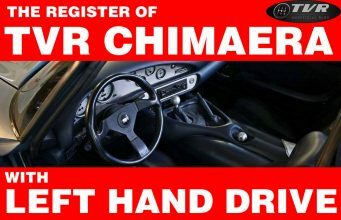 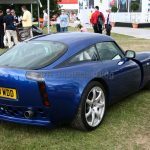 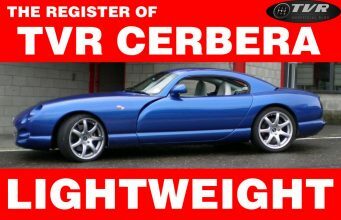 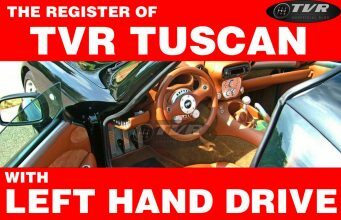 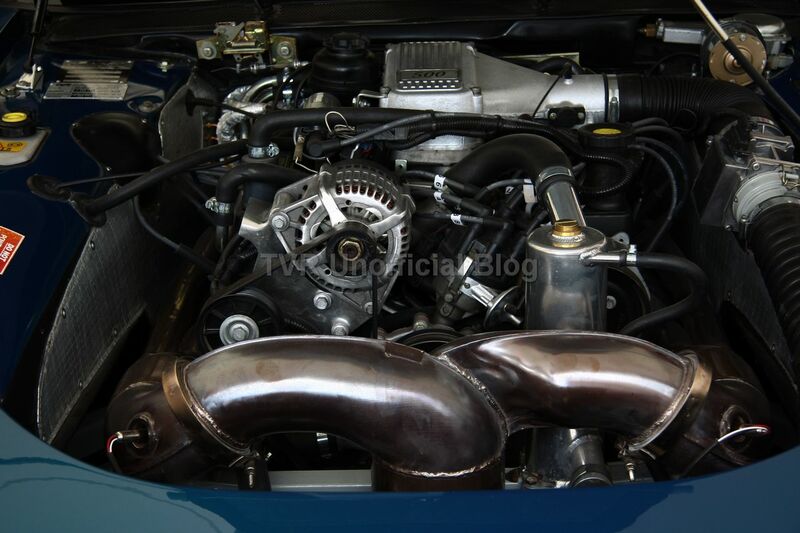 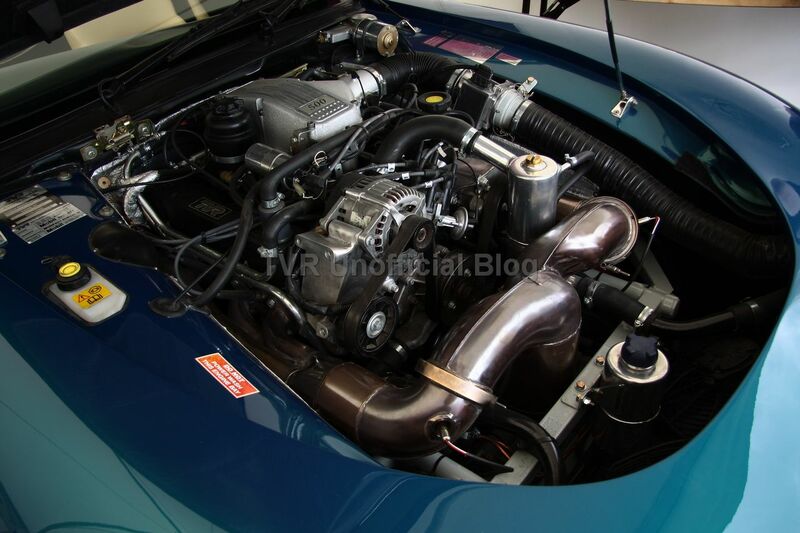 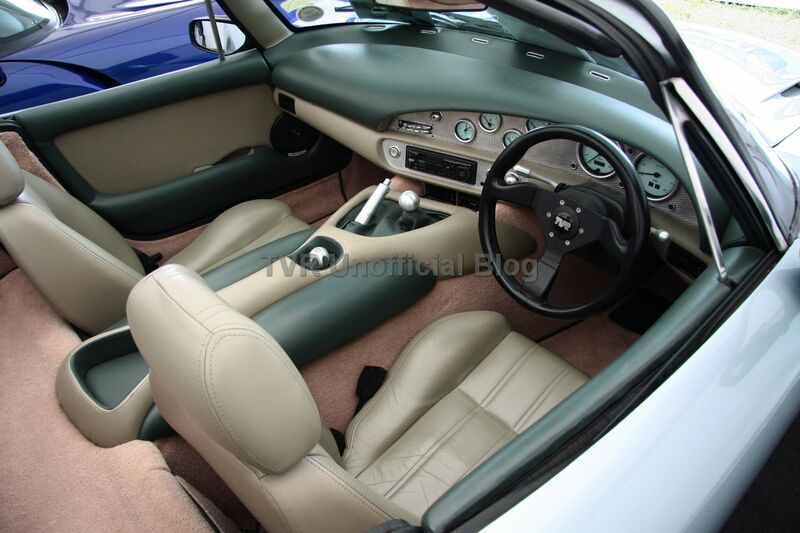 That was the 100th TVR Griffith 500 SE, the last one, chassis number SDLAA04R02B001295. 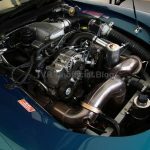 Conditions were perfect, the engine bay was completely tidy and the cockpit had a wonderful smell of “mint conditions”.